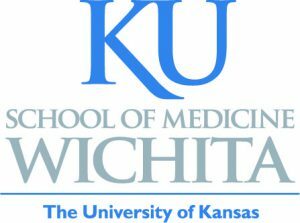 The University of Kansas School of Medicine – Wichita (KUSM- Wichita) seeks family physician faculty for medical student and residency education. An average of 25% of KUSM – Wichita medical students enter family medicine residency positions each year. Top 10 ranking in GME outcomes for primary care, rural practice and HPSA practice (Academic Medicine 2013;88:1267–1280). Outstanding medical students, residents and faculty colleagues. 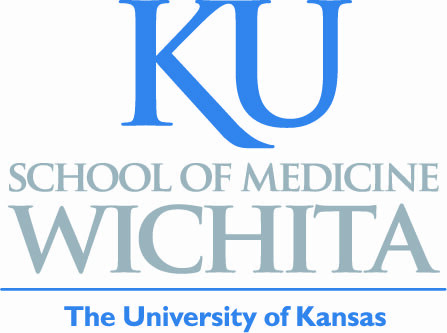 KUSM-Wichita is recognized for outstanding clinical teaching. New medical school curriculum emphasizes small group problem-based learning and early clinical experiences. Campus expansion offers a wide variety of teaching opportunities. For more information, contact Rick Kellerman MD, Professor and Chair, Department of Family and Community Medicine, KUSM-Wichita, rkellerm@kumc.edu or 316-293-2607, 1010 North Kansas, Wichita, KS, 67214.